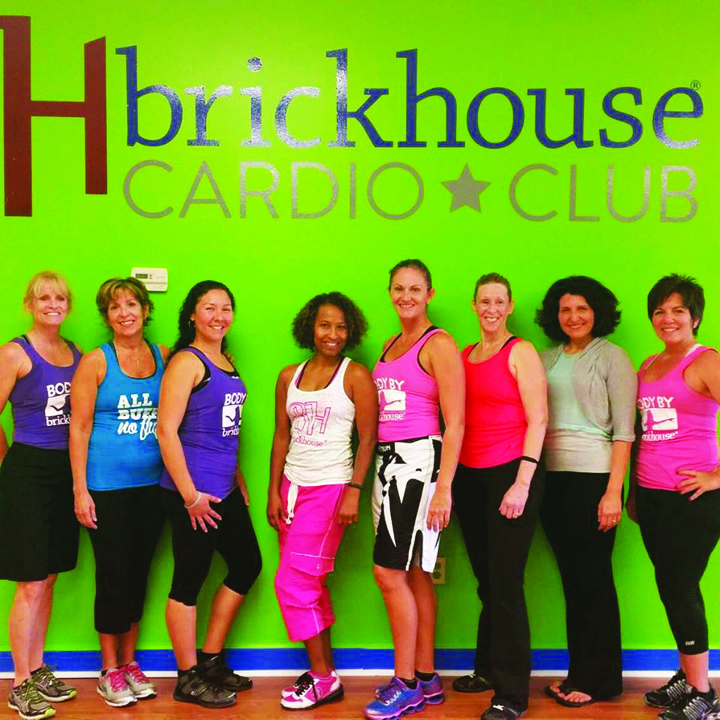 Brickhouse Cardio Club, a new group fitness studio, is pleased to announce it opened for business last month at 1263 Kingsway Rd. in Brandon. A grand opening celebration took place with free Zumba and Les Mills group fitness classes and gym tours as well as door prizes, refreshments, and member sign-ups. Brickhouse will offer various group fitness classes including Zumba, BODYPUMP, BODYCOMBAT, BODYSTEP, INSANITY , SilverSneakers and more in the future. Call 654-2845 or visit www.brickhousecardio.com. 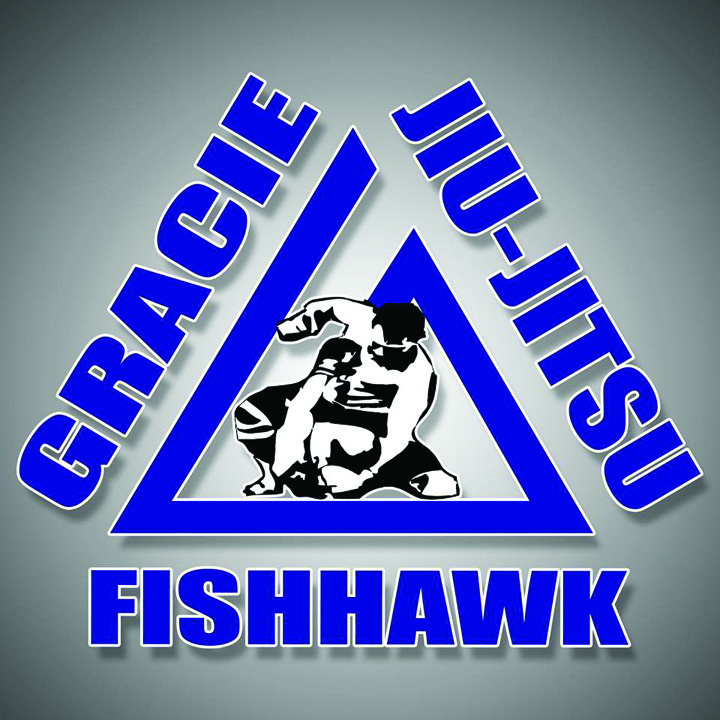 Gracie FishHawk is a martial arts facility which specializes in Brazilian Jiu-Jitsu, the art of ground submissions, for children and adults. Children can develop a sense of confidence second to none and essentially become bully-proof. Gracie FishHawk also offers after-school pickup for children ages 4 – 17. It is located at 16637 FishHawk Blvd. Ste. 105 in Lithia. For more information, call 381-3954 or visit www.GracieFishHawk.com. Local resident Jamie Jacobs has teamed up with Reeves Import Motorcars in Tampa. Jacobs is the Walmart Spokesperson on television, comparing prices with real local moms and the host of the classic car TV show Tail Fins and Chrome on NBC WFLA. He is currently specializing in pre-owned BMW’s and a helpful Client Advisor for Maserati, Audi, Land Rover, Subaru, Volkswagen and Porsche. Call Jamie at 220-2525 or e-mail JamieLamarJacobs@gmail.com. Mid-Florida Rental strives to provide customers with late model, well-maintained and dependable motorhomes backed by excellent customer service. Its staff has over 50 years of combined experience in the motorhome rental and service business. The motorhomes offered are maintained by certified technicians to maximize vehicle reliability. All customers have access to its staff through a weekend/after-hours mobile number to assist if any questions arise while on their journey. Its goal is to offer customers a pleasant motorhome rental experience from beginning to end. Deliveries and set-ups are available at campsites. It is locally owned and includes free unlimited miles and generator use. Visit www.midfloridarvrental.com or call 924-1136. Mid-Florida RV Rental is located at 6128 Lewis Ave. in Gibsonton. Verify Network Background Screening had its Valrico/FishHawk Chamber of Commerce ribbon cutting ceremony last month. 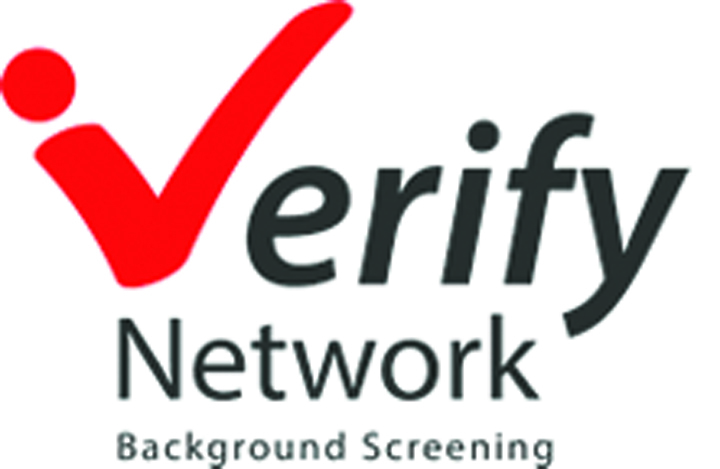 Verify Network Background Screening is a veteran-owned business located in Tampa. Michael Levy, the company’s president, served 20 years with the U.S. Air Force as a senior personnel administrator and chief career advisor. Verify Network is the gateway to a full-service background screening program offering over 26 different types of screenings available via a la carte or as a package; employers can have peace of mind and certainty in their staffing program. Using an on-line ordering system, employers have a fast, efficient and simple process at their fingertips. Visit www.verifynetwork.com, e-mail info@verifynetwork.com, or call 352-6995. Verify Network is located at 7825 Lithia Pinecrest Rd., Ste. 385 in Lithia. Mind Your Manners Etiquette School, LLC is excited to announce etiquette classes to help combat behavioral challenges. It offers a new, innovative, and “non-stuffy” approach to introducing the art of etiquette and manners to youth and young adults. Mini Manners, Tactful Teens, and Decorum University are just a few of the classes offered by age group that engages participants in a fun filled atmosphere, all conducted on site. Mind Your Manners Etiquette School is located at 1219 Millennium Pkwy. in Brandon. Visit www.mindyourman nersetiquette.com, call (888) 471-0004 or e-mail mindyourmanner setiquette@gmail.com. The law firm of Shaughnessy Law is proud to announce the addition of family law attorney Monica Frost to the firm. Frost is an attorney with over 20 years of experience in the practice of law and almost 10 years of family and marital law experience. She is experienced at handling all aspects of contested and uncontested family matters including divorce, time-sharing, child support, military divorce matters, domestic violence, paternity, modifications and contempt. 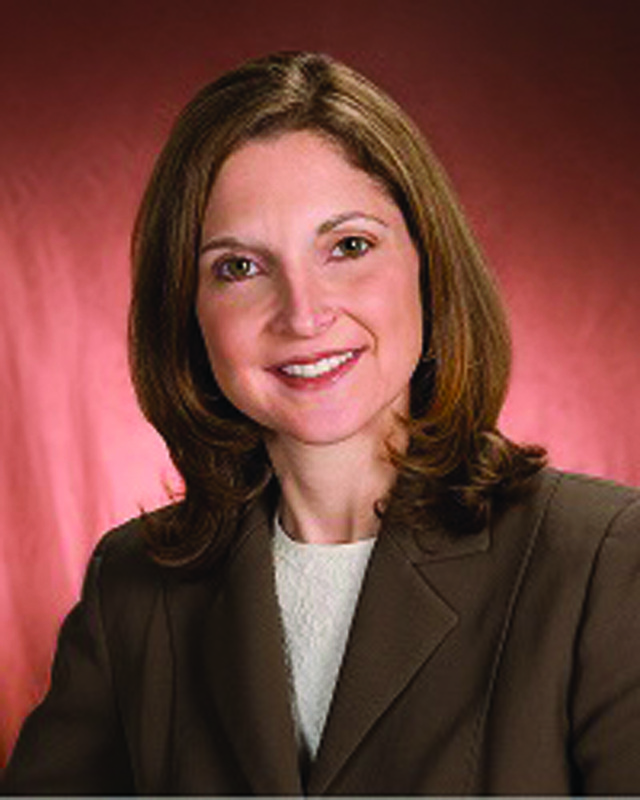 Frost has special training in mediation, which qualifies her as a Florida Supreme Court Certified Family Mediator. She has also had training and experience as a Guardian ad Litem. Shaugnessay Law is located at 618 E. Bloomingdale Ave. in Brandon. Call 657-6700 or visit www.shaughnessy law.com. Alex Roche of Fast Frame Framing Shoppe announces his new location at the Winthrop Shopping Center. Roche has been framing in the area for the past 15 years and he provides an individual experience as well as the same discount pricing offered by Michael’s. Services available include restoration, shadow boxes, oil paint stretches, repairs and needlepoint framing. A 20 percent discount is available to military and AARP families. Fast Frame is located at 6128 Winthrop Town Center Ave. in Riverview. Call 655-6400 or visit www.fastframe.com. The end-of-the-year rush to schedule doctor visits in Tampa is here as residents seek to leverage their already-spent health insurance deductibles or maximize their changing employer-sponsored health plans. BetterDoctor.com CEO Ari Tulla created the BetterDoctor.com Health Insurance Radar — a free and objective tool that helps Florida residents think strategically about their health care in the next few weeks and locate better doctors and insurance providers in the coming year. Based on important ‘Doctor Quality Indicators’ such as how many key medical procedures the doctor has performed, whether or not other physicians recommend and refer the doctor, and if the doctor has unresolved malpractice claims, BetterDoctor.com has ranked the quality of doctors included in the network of each Florida health insurance provider. Visit insurance radar.BetterDoctor.com to find out about these rankings or visit BetterDoctor.com to search for a medical provider, or visit insuranceradar.betterdoctor.com/ to see how your insurance ranks. Littlejohn, a national planning, engineering and environmental firm, announces the opening of its Tampa office and the expansion of its comprehensive engineering services to a second Florida locale. Already serving Orlando, Littlejohn has grown in just 25 years from a sole Nashville-based proprietorship to a nationwide firm with nine offices in Tennessee, Arizona and Alabama as well as Florida. Senior Project Manager, Marty Morlan, P.E., will lead Littlejohn’s Tampa office with more than 25 years of experience in the engineering field. The Tampa office is located at 100 S. Ashley Dr., Ste. 600. Call 452-6680 or visit www.leainc.com. Mug Shots offers a variety of coffee and non-coffee beverages unlike anything else. Its menu features traditional drinks such as lattes, cappuccino’s, Americano’s, iced coffee and house favorites such as Granita, White Zombie, The Felony, Caramel Macchiato’s and also a selection of non-coffee drinks such as fruit smoothies, root beer floats, bubble gum and cotton candy smoothies, frozen hot chocolate and just about every drink in between. It is a local, small drive thru business, serving delicious drinks. Happy Hour Tuesday-Friday is 1–3 p.m. with $2 16oz mocha’s, lattes and Granita. Mug Shots is located at 1022 Carr Rd. in Riverview. Visit facebook.com/mugshotsfl or call 833-3271. Join Publix Dietitian Nutritionist Jamie Stolarz, MS, RDN, LDN, and local Licensed Mental Health Counselor Rachel Moskowitz, MS, LMHC, to help feel happier at a class at Publix in Winthrop Town Centre on Wednesday, December 17 from 10:30 a.m.-12 Noon. To attend, RSVP at 684-3039. There will be free samples and free coupons during the event. The Winthrop Publix is located at 11109 Winthrop Market St. Mobile Scrub Wear is a mobile uniform store that comes to your facility. Owner Robin Jones came up with the idea with her husband to provide convenience to medical professionals needing uniforms. They worked all summer on remodeling a 24 ft. international box truck to a full show room, complete with dressing room and A/C and heat. It carries a variety of styles and sizes ranging from XS to 3X. Mobile Scrub Wear travels to hospitals, doctor offices, assisted living facilities and nursing schools. To make an appointment and have them come to your facility and outfit your staff onsite, call 966-5046. Visit www.mobilescrubwear.com. Sunshine State Family Care, PA in the Park Square at FishHawk Ranch is introducing Botox, Xeomin and Obaji skin products. It also offers wellness visits, sports physicals, treatment of common chronic conditions and more. “Personally I’m always looking to improve my patient care and provide services that will not only make the patient feel better on the inside, but also feel good about themselves on the outside,” said Dr. Monica Rivera-Amill. It is open Monday and Tuesday from 8 a.m.-8 p.m., Thursday 8 a.m.-7 p.m., Friday 8 a.m.-12 Noon. The office is located at16144 Churchview Dr. Call 651-9396 or visit www.sunshinestatefamily care.com.